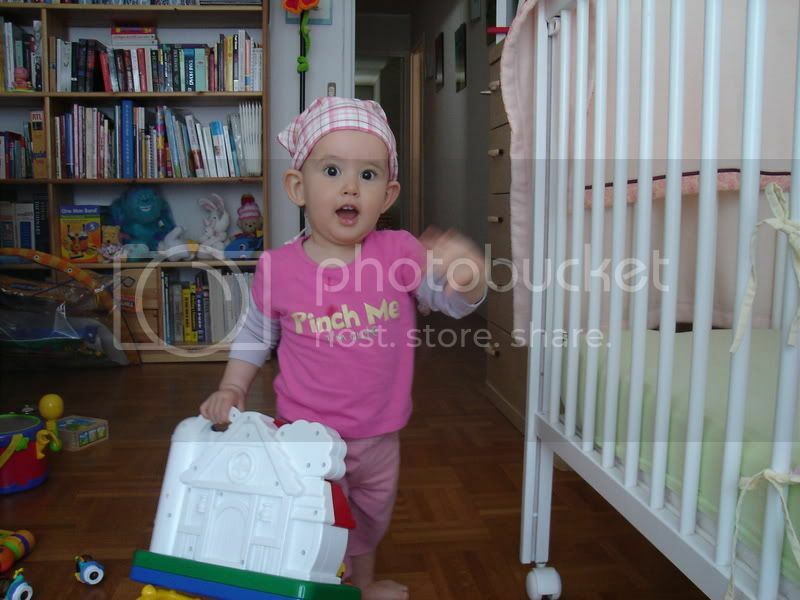 Across 2 Cultures - Cross-Culture Parenting and Lifestyle Blog: Potty training time. 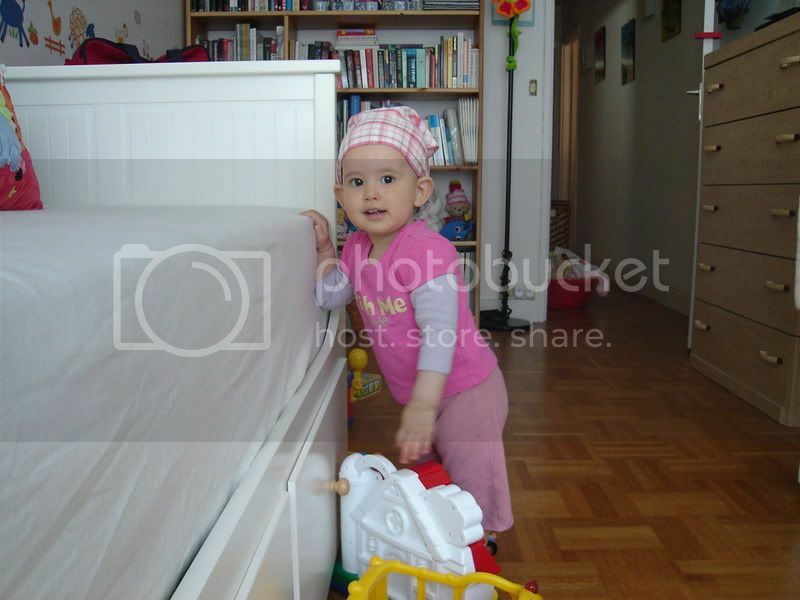 Anyways, here's a couple of pics I took today while she was playing in her newly painted room. We moved the furnitures around and shifted the computer area to our room to provide her with more space to play.